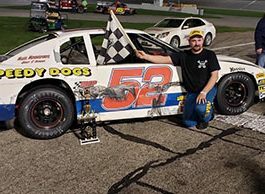 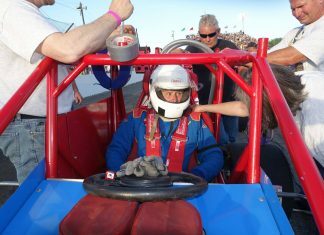 Experience at Anderson Speedway paid off as Jack Dossey III captured his first CRA Super Series win. 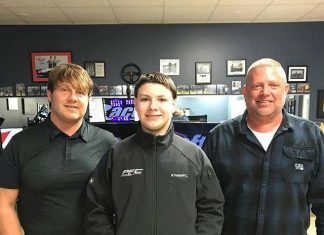 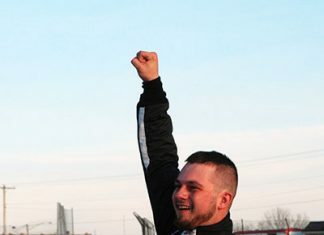 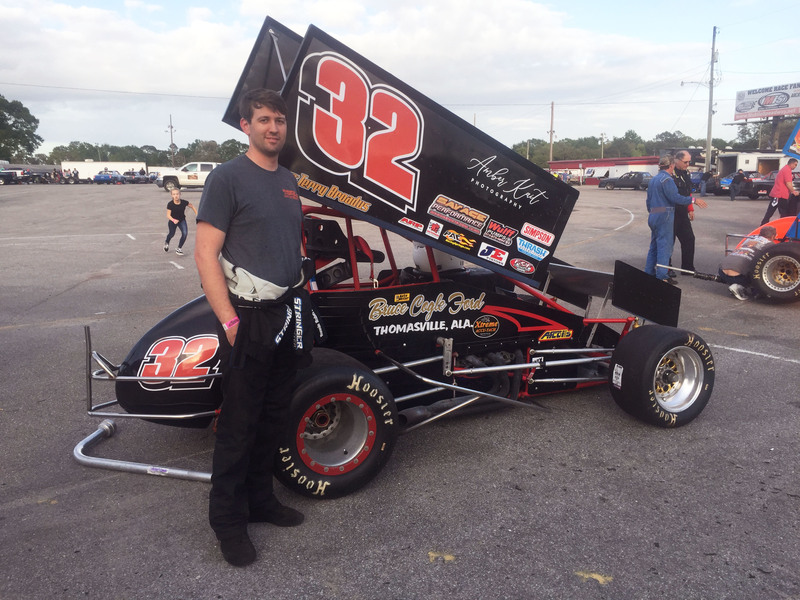 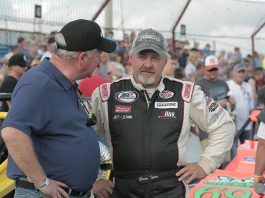 Dossey, a two-time late model champion at Anderson Speedway, was able to save his tires and had the right car set-up on Saturday to win the Mitch Smith Automotive 125 presented by Perfecto Tool and Engineering. 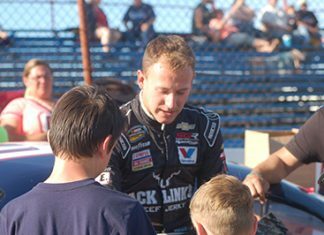 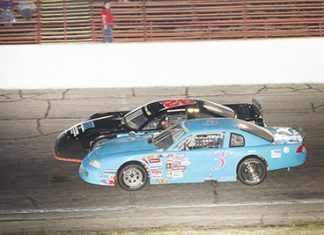 It was the opening race of the 2019 season for the super late model series. 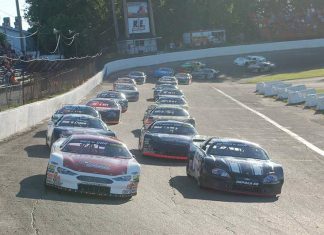 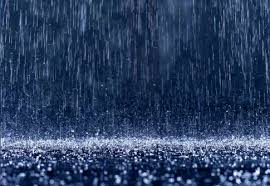 Anderson Speedway officials have made the decision to postpone Opening Night scheduled for Saturday, March 30 due to the forecasted rain and low temperatures. 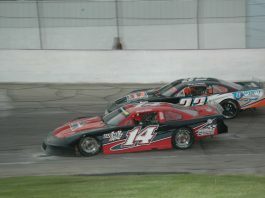 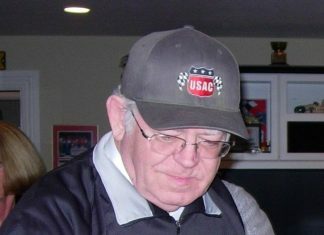 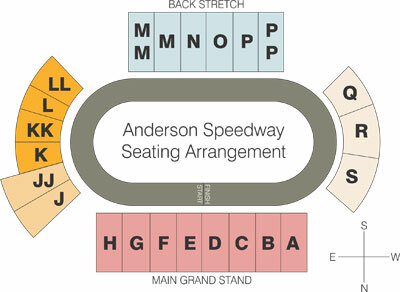 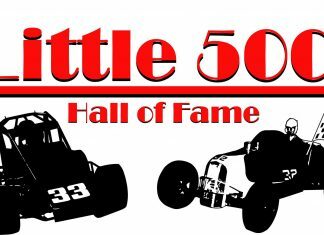 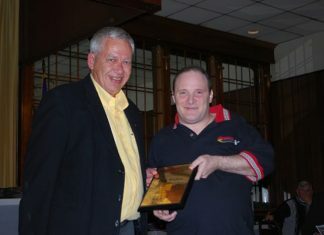 Opening Night will now become the ARCA/CRA Super Series 125 on April 6th.